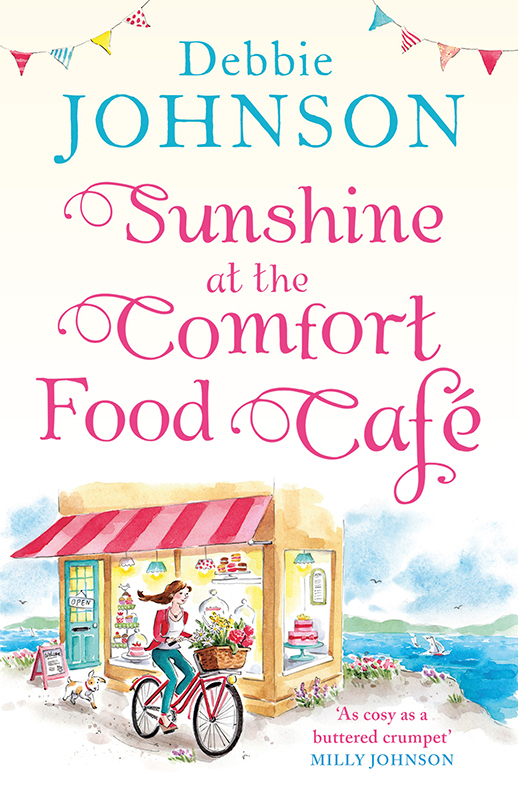 Harper Collins asked Hannah George to create a feel good artwork for the cover of Sunshine at the Comfort Food Café by Debbie Johnson. Hannah's whimsical style and sunny colour palette were the perfect choice for the project. To see Hannah's portfolio, click here. Hannah George is represented by Meiklejohn. Published on 19 April 2018.